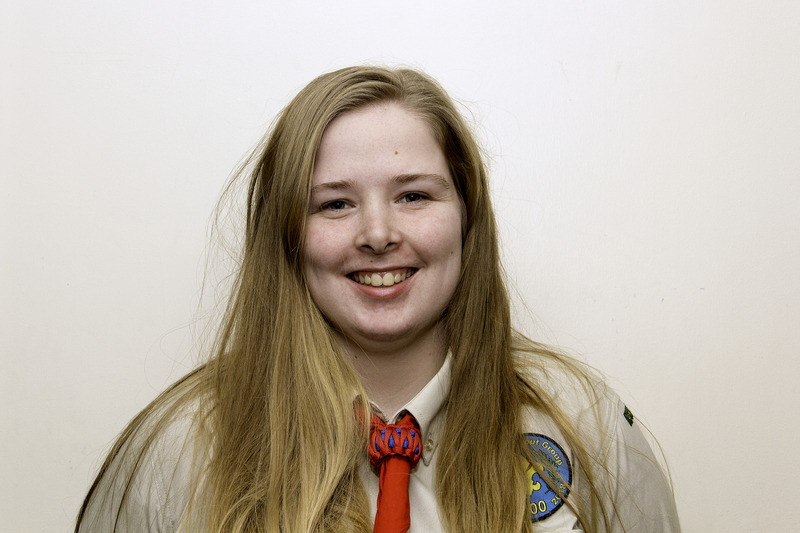 Our leadership team is entirely made up of volunteers who enjoy running Scouting meetings! All adult leaders have training and a DBS check (previously known as CRB check), and there is always at least one adult who is first aid qualified. 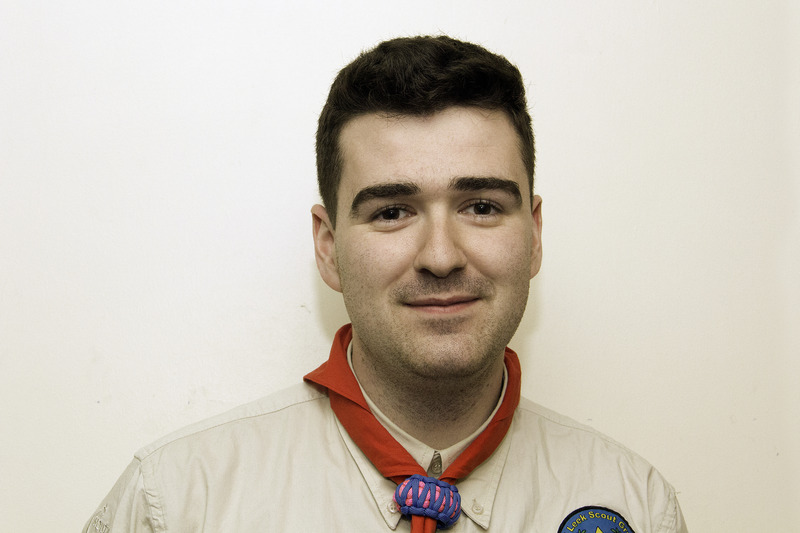 Jon has been involved in Scouting since he was a Beaver at 1st Marlow Bottom in Buckinghamshire. 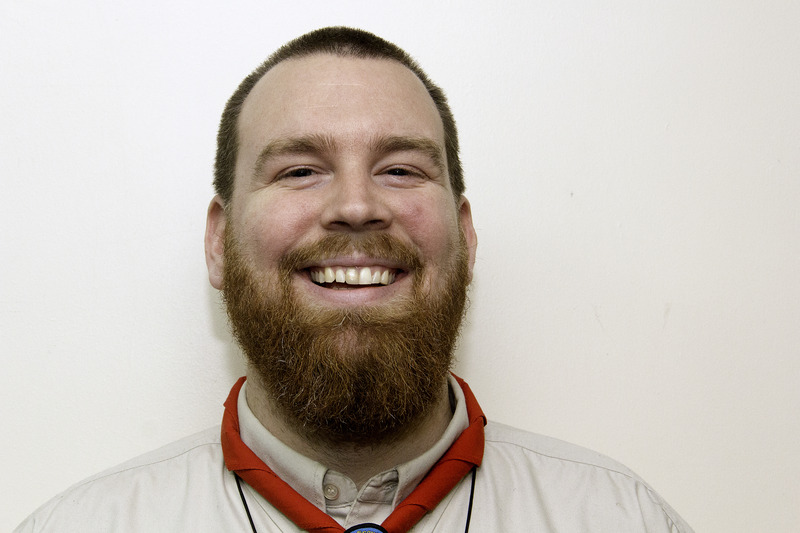 He became the Cub Leader in 2007, later becoming the Scout Leader and Assistant Group Scout Leader. 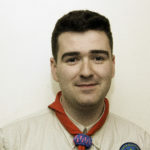 Jon attended the World Scout Jamboree in Sweden in 2011 as an Assistant Unit Leader with the Buckinghamshire Contingent. He holds permits for Nights Away, Archery, Rifle Shooting, Hillwalking and Climbing. When not Scouting Jon works as a Data Manager in a local Secondary School. 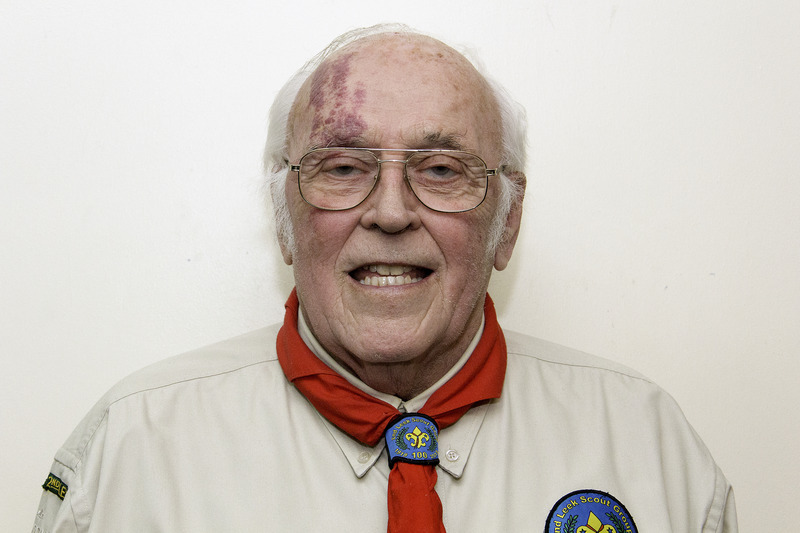 Doug is our longest serving member having joined the Group in 1948 as a Cub. 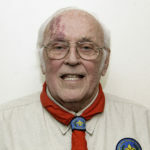 During that time he has held many roles and took over as Group Scout Leader in 1969. Doug reitred from the GSL role in 2014 after 45 years of doing the role. He is also Band Master of the Group’s marching band. 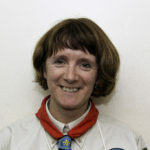 Julie joined 2nd Leek Beavers in January 2017, but has a long connection with the Group as her parents were members previously. 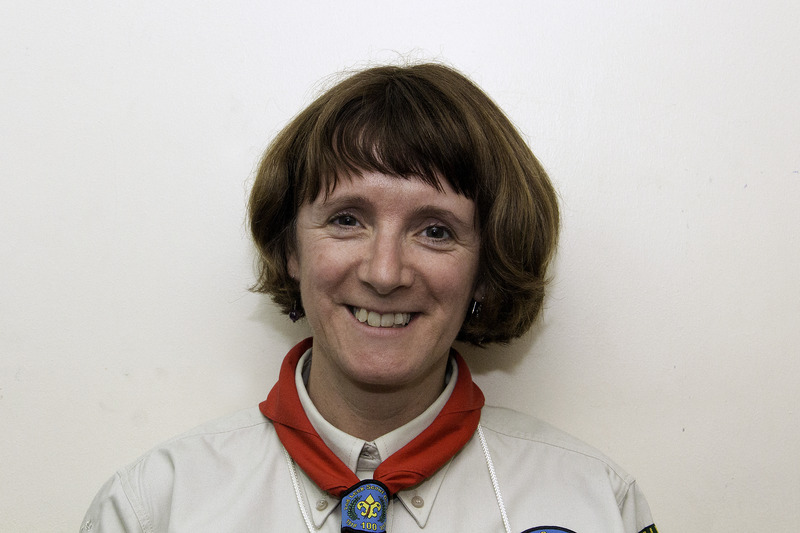 Julie has been involved with Girl Guiding in the past and currently works at Britannia. Julie holds an Indoor Nights Away permit. 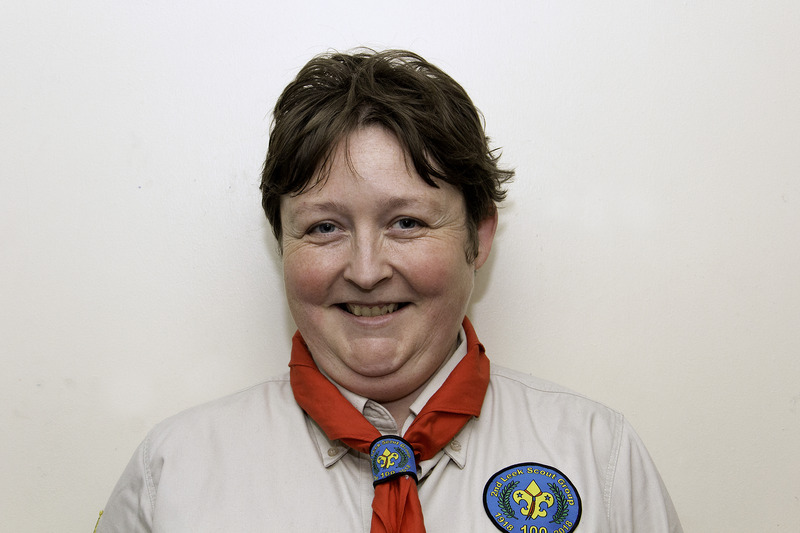 Tracey joined 2nd Leek after helping at the District Beaver & Cub Camp in 2017, Tracey is a Geography teacher at St Edwards Academy, she likes cycling, baking, reading and loves camp trips away. 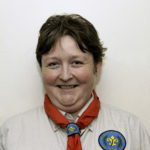 Brad joined 2nd Leek as a Cub moving up to Scouts. After Scouts he decided that wanted to come back to be a Cub Leader and so joined Explorers as a Young Leader. 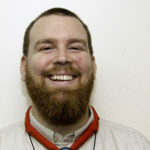 Brad leads the IT requirements for the group and also plays the Bass Drum in the Group Scout Band. 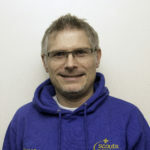 When not Scouting Brad is a Sales Administration Manager for a large manufacturing company in Cheddleton. Sarah has joined the Group in September 2018 and is currently training to be a teacher. 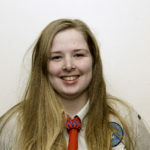 Sarah has been a Scout and Explorer Scout previously in Manchester. 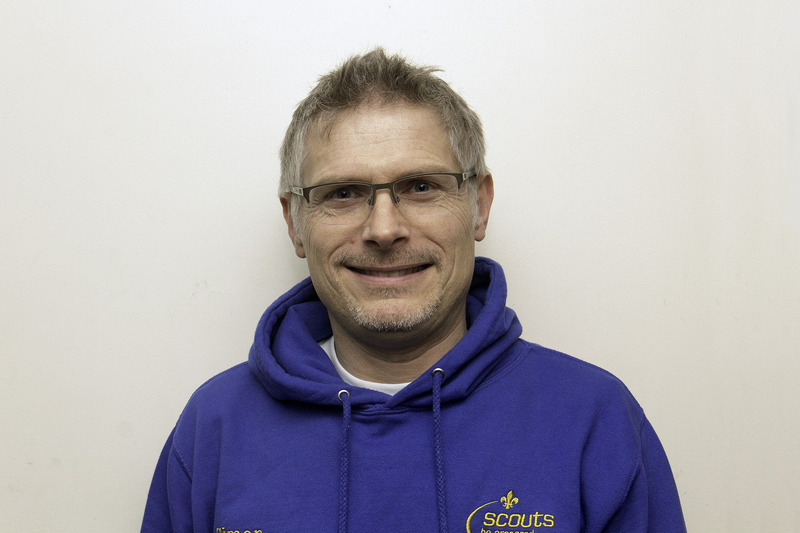 Simon joined 2nd Leek after helping at the District Beaver & Cub Camp in 2017, he is an IT Lecturer at Leek College, likes computers, aquariums and time spent in his campervan. Tim joined the group in 1992 as the ASL but left in 2002. However he returned again as ASL in 2012. 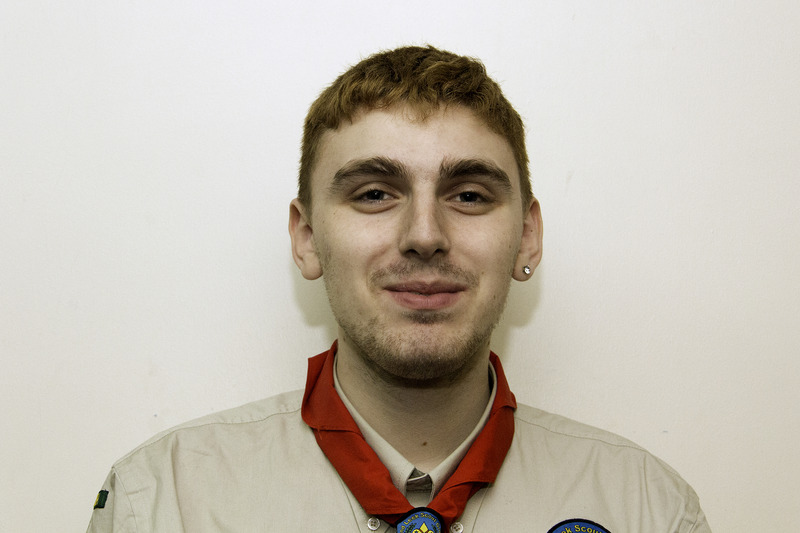 Tim has a love for the outdoors and is working towards his Climbing and Hillwalking permits. Tim is part of the Group Band and is a qualified teacher. Brian has been a leader with the Group since 1975, after he was persuaded to join after helping with the Groups Gang Shows. 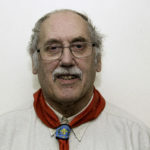 Brian is also Barleighford Bridge Campsite Warden, and holds Camping Nights Away Permit. 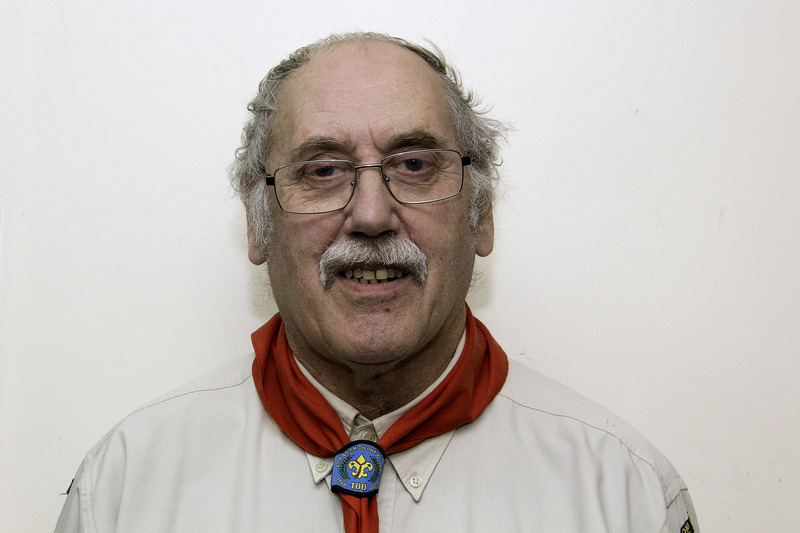 Brian swapped roles with Tim in the Summer of 2015 after 40 years of being the Scout Leader. David join the Group in September 2018 and is the Contracts Manager for a local fencing company. 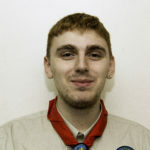 David has previously been a Scout and Explorer Scout in the Ashbourne area and has been a Leader at a Group in Coventry.